This comes as a downloadable album, with files in MP3 format. 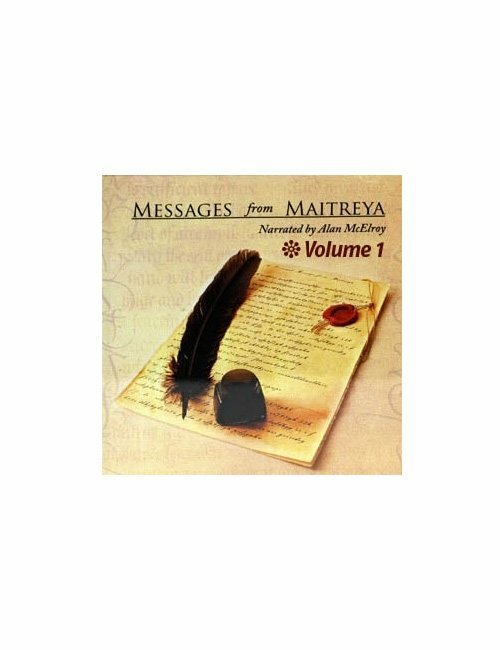 Messages from Maitreya contain selected writings representing the core themes of the teachings of Maitreya. Messages from Maitreya is channeled through Margaret McElroy, and narrated by Alan McElroy.